This may sound like a make believe story, but this is an all too familiar story with guests visiting our country. And, this scenario relates not just to crocs, but many other locations with various animals across the country. Tourists taking tourism into their own hands can be very dangerous, and many times, tourists do not realize they are breaking the law. For one, trespassing can make you cross paths with local authorities and who wants to pay a fine while on vacation? 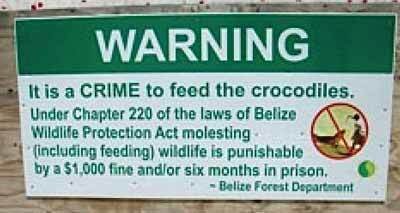 Secondly, approaching wild animals and fathoming the thought to feed them is illegal in Belize… as well as internationally. So feeding these animals is not only breaking national law, but also international law. In addition, feeding wild animals causes them to lose their fear of humans, which can result in aggression or make them more vulnerable to poachers. Altering animal behavior can negatively affect the ecosystem, as well as cause issues for the local community. 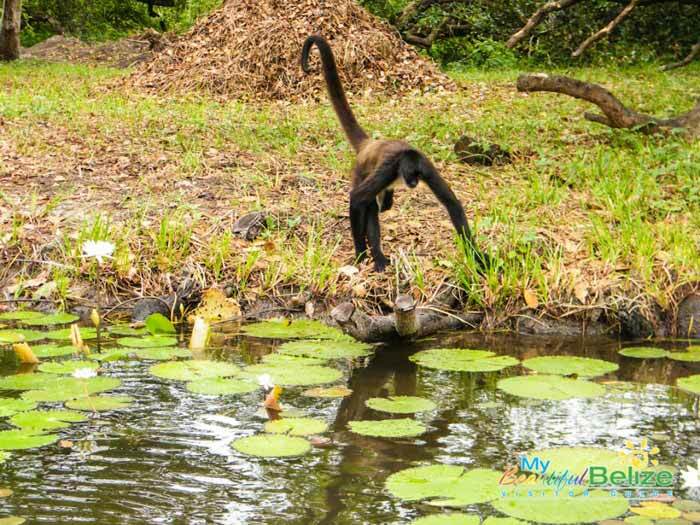 Are you interested in learning more or helping out Belize’s wildlife? You can contact one of the many wildlife organizations in the area while you are visiting to find out more. 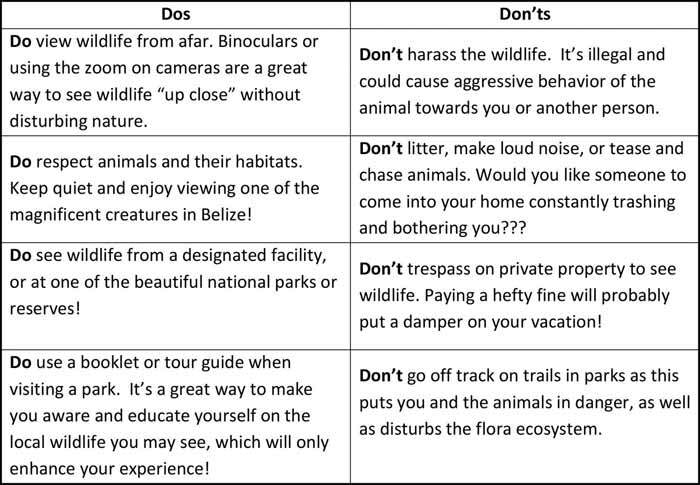 Or, if you have any concerns, you can contact the local authorities, or the Belize Forest Department (804 3280), or the Belize Wildlife Network (0800 822 8888). Together, we can ensure Belize stays wild for future generations! Posted : Marty Casado - Thu, Dec 17, 2015 5:44 AM. This article has been viewed 13444 times.